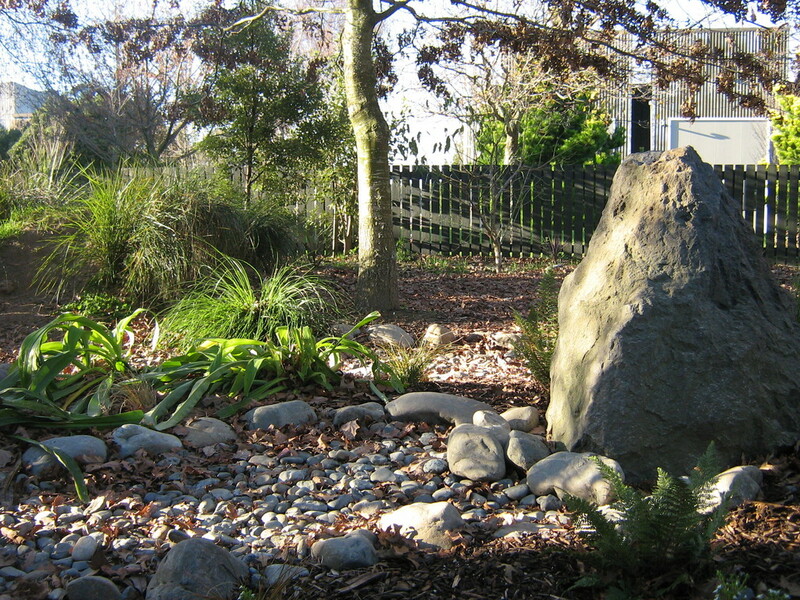 The Nature Corridors were developed to provide a space where children, teachers and parents can interact in a natural world that reflects the identity of Aotearoa/New Zealand and our local area. The Corridors are envisioned as being a place for reflection and contemplation as well as the exploration of a living environment. We have two nature corridors for our children to explore and engage in. The corridors were an intentional action as a result of a review ‘how is our identity reflected in our learning space’. We wanted the corridors to be natural spaces that are peaceful, relaxing and green; where children, teachers and families can ‘be in’ nature and stop and rest a while. An important factor to include into the corridors as they were developed was our connection with Manawatu region, for that is our ‘identity’. Research tells us that when children and adults are able to engage in nature there are many benefits physically, emotionally, socially and spiritually. The corridors have orchards where children are able to gather fruit and enjoy eating produce straight from its source. 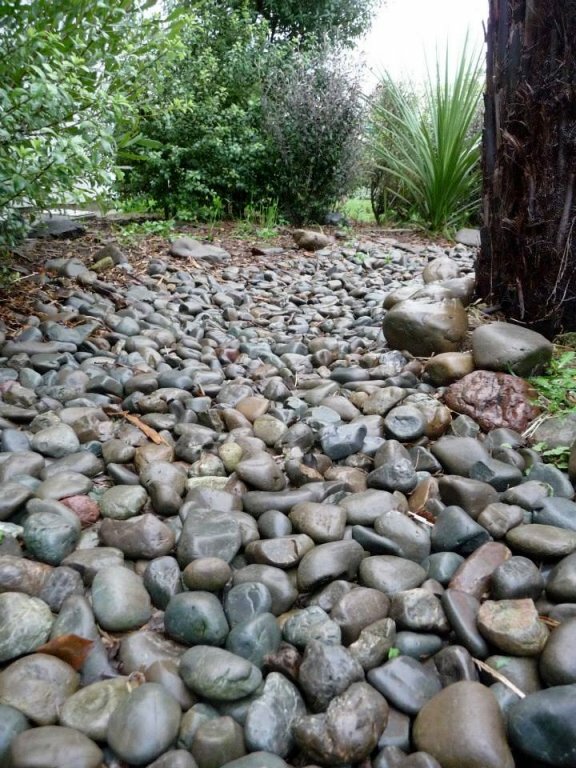 Water features in the spaces reflect the Manawatu River. 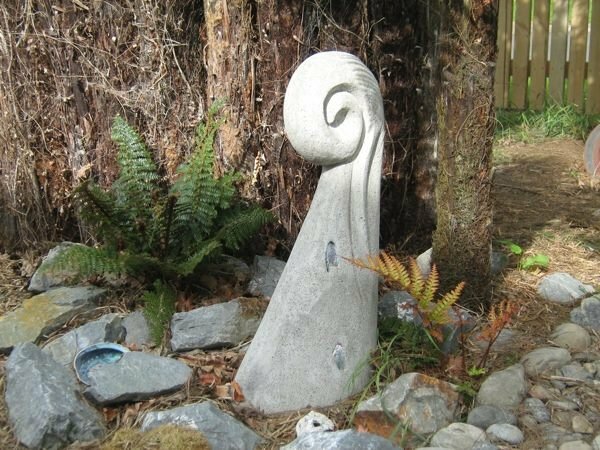 Children are able to explore the flow of water and listen to the sound it makes as it moves over the stony surfaces. As the corridors have become more established over the years, the wildlife has increased. With native birds and insect life increasing this has allowed for children and teachers to really engage in authentic learning and discoveries.